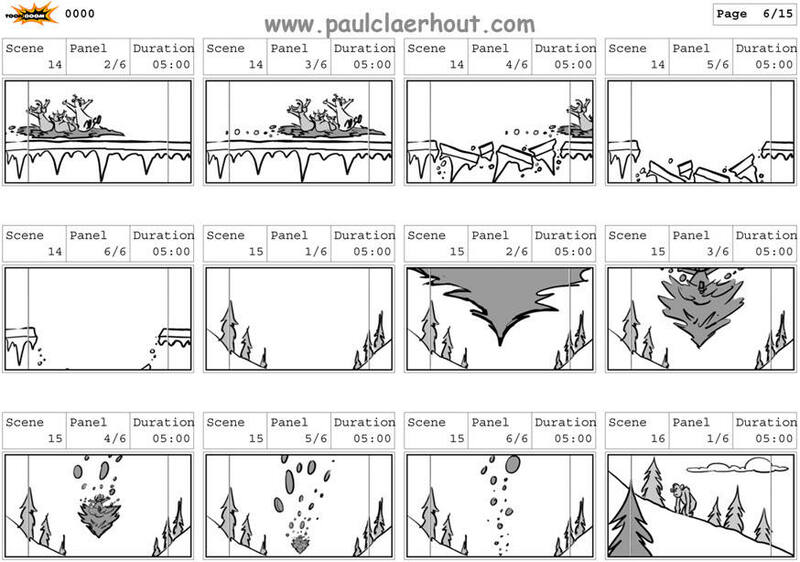 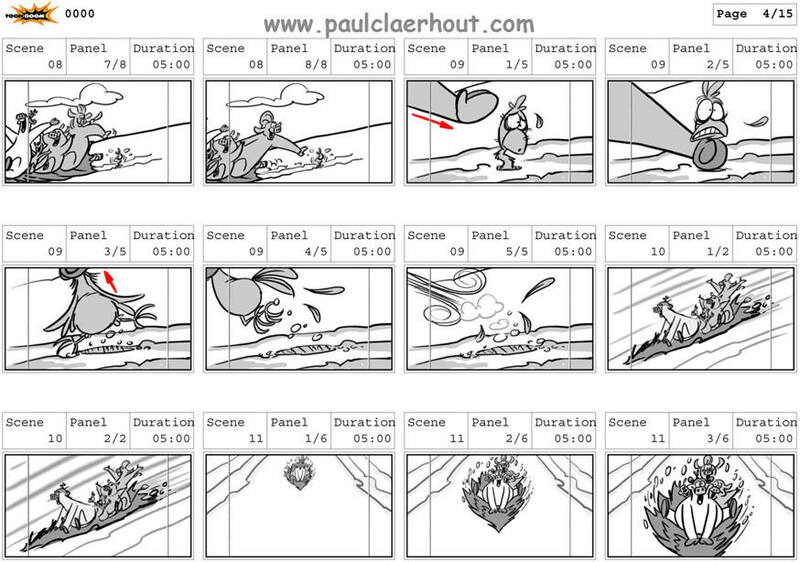 A sequence from the BACK AT THE BARNYARD TV series on Nickelodeon done using ToonBoom StoryBoard Pro. 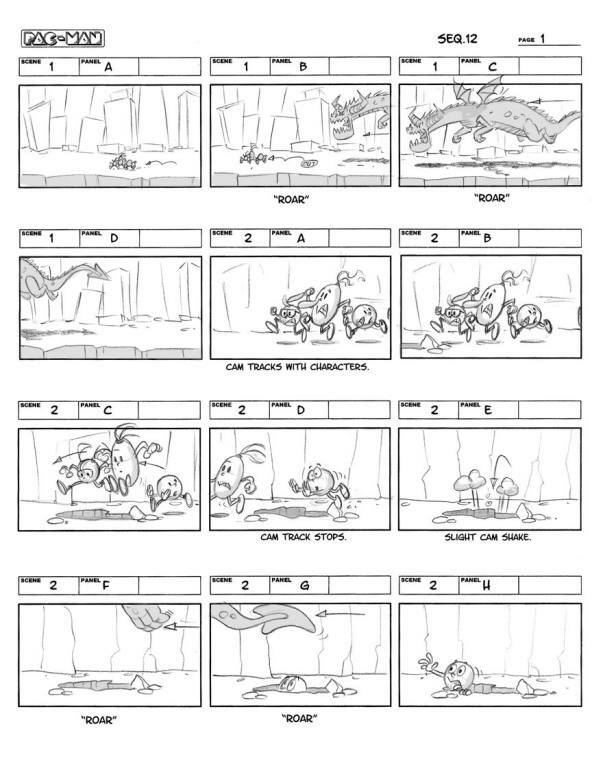 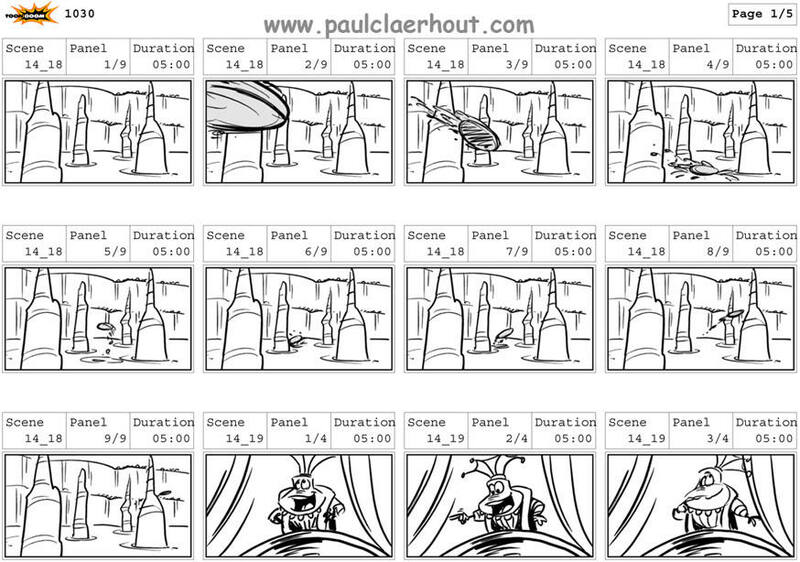 A sequence from PLANET SHEEN , series for Nickelodeon, also done using ToonBoom StoryBoard Pro. 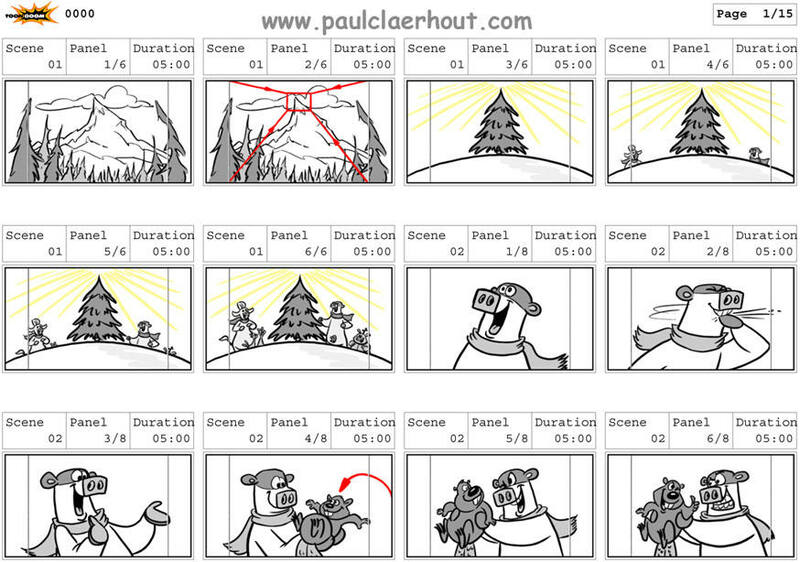 A 2nd sequence from PLANET SHEEN also done using ToonBoom StoryBoard Pro. 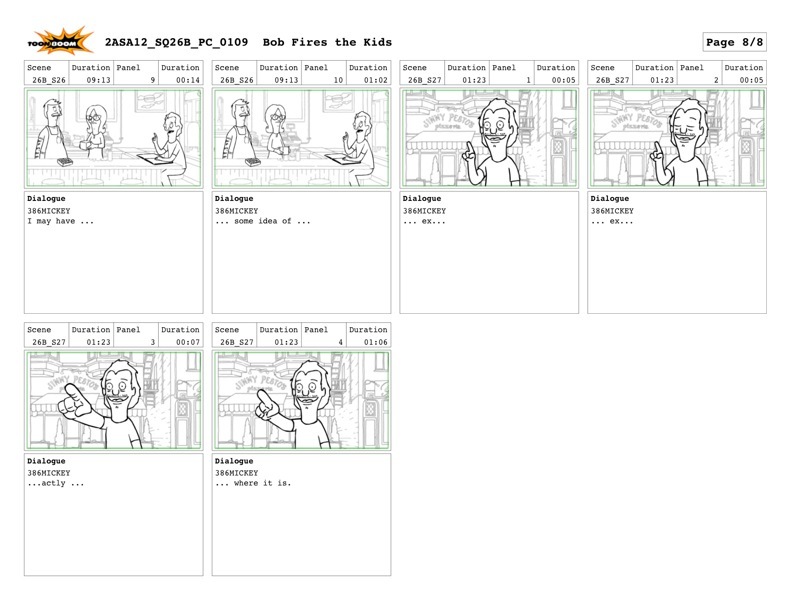 Pencil & paper art and PhotoShop. 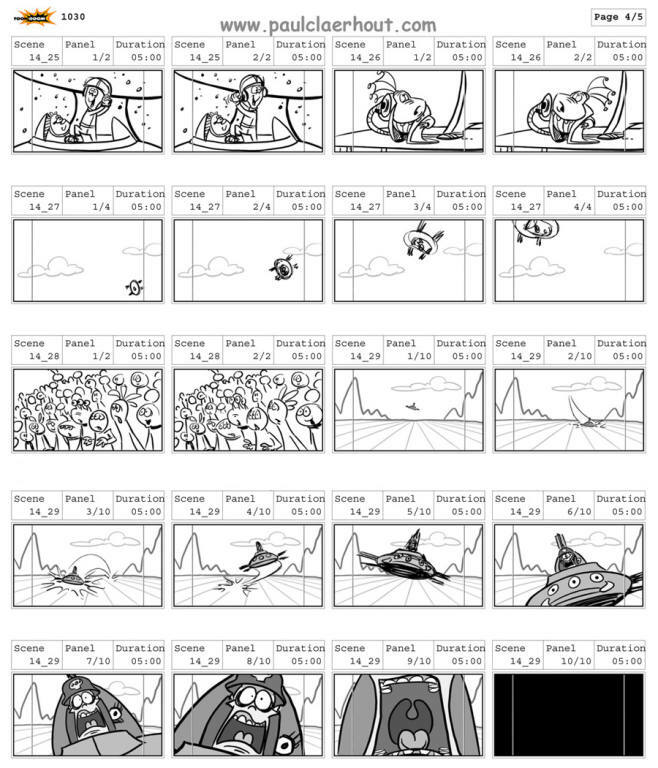 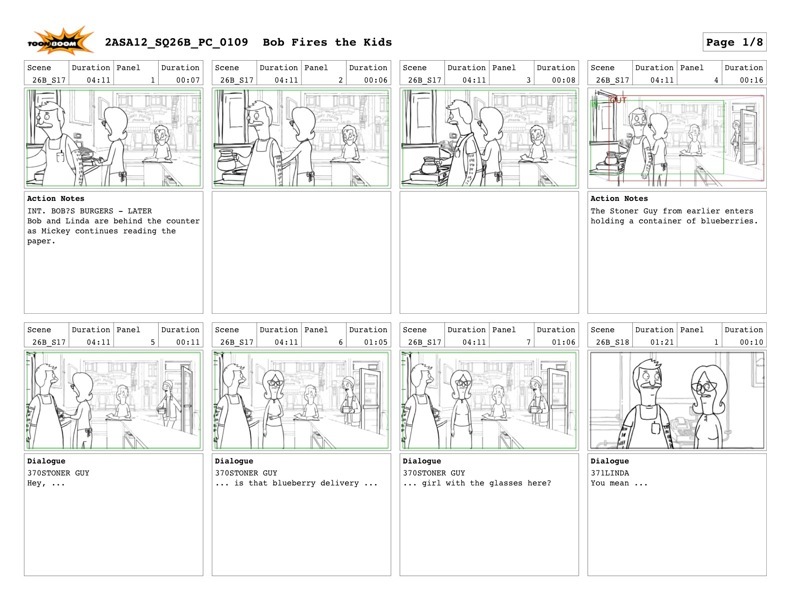 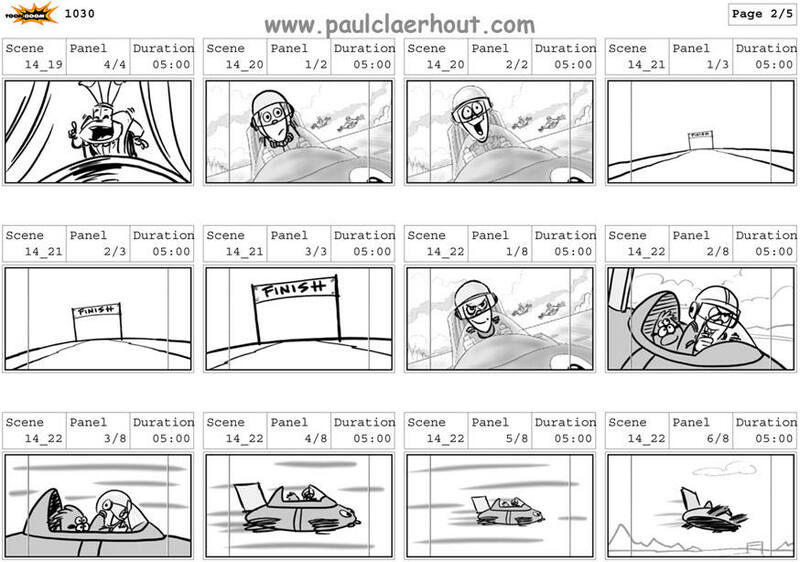 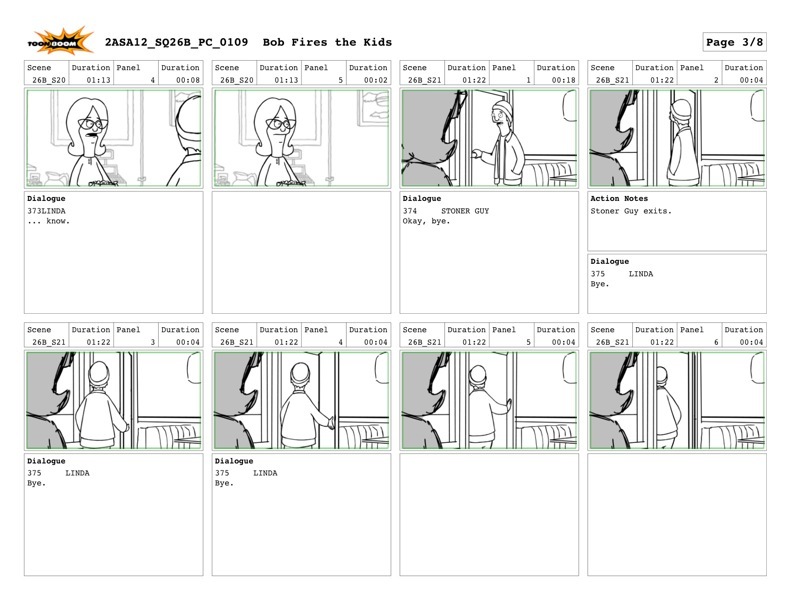 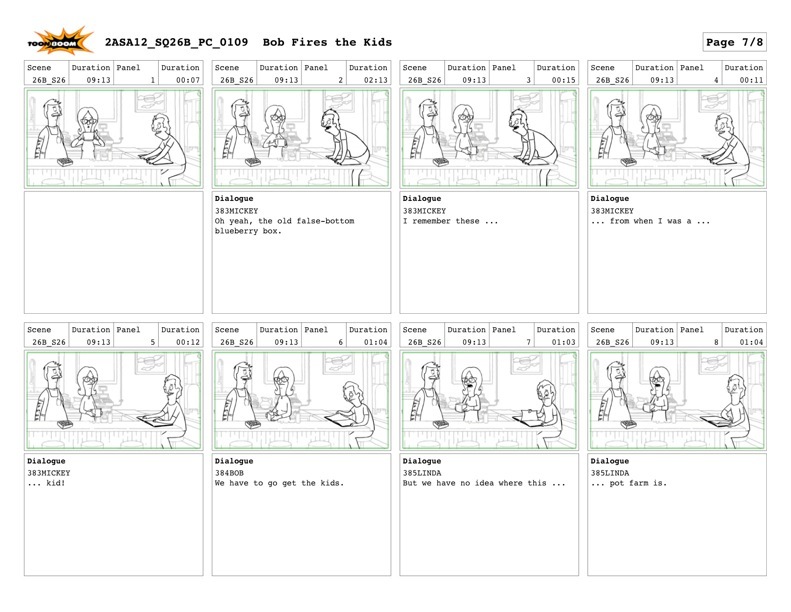 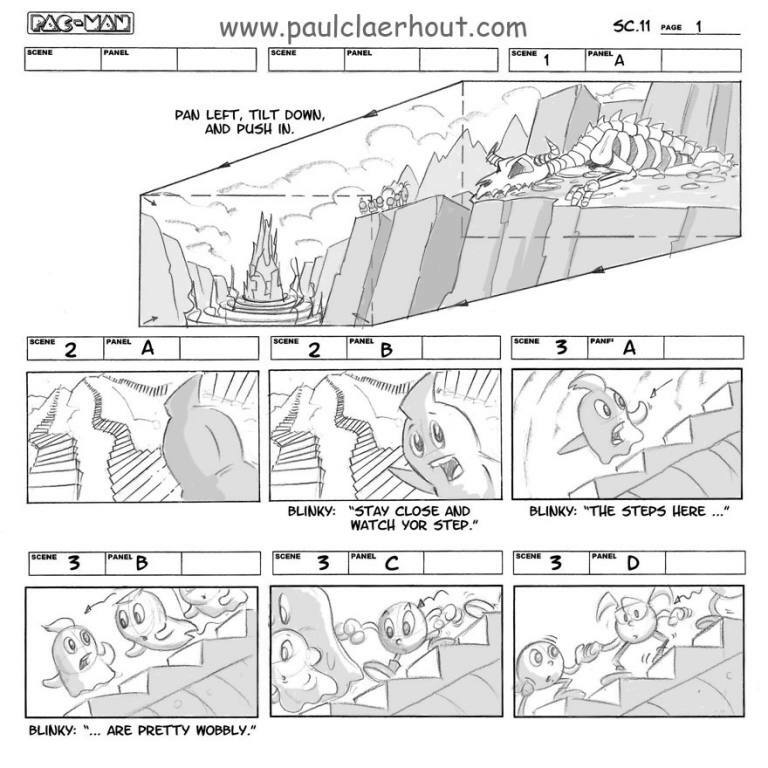 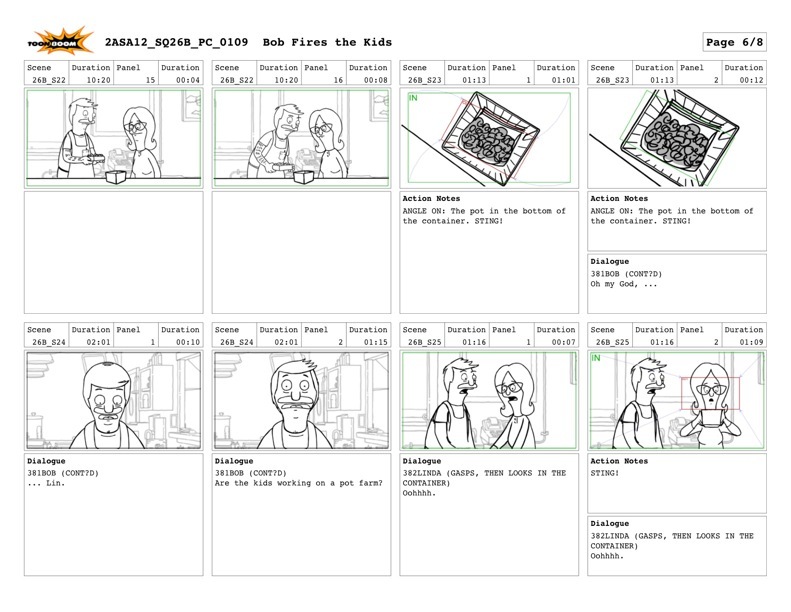 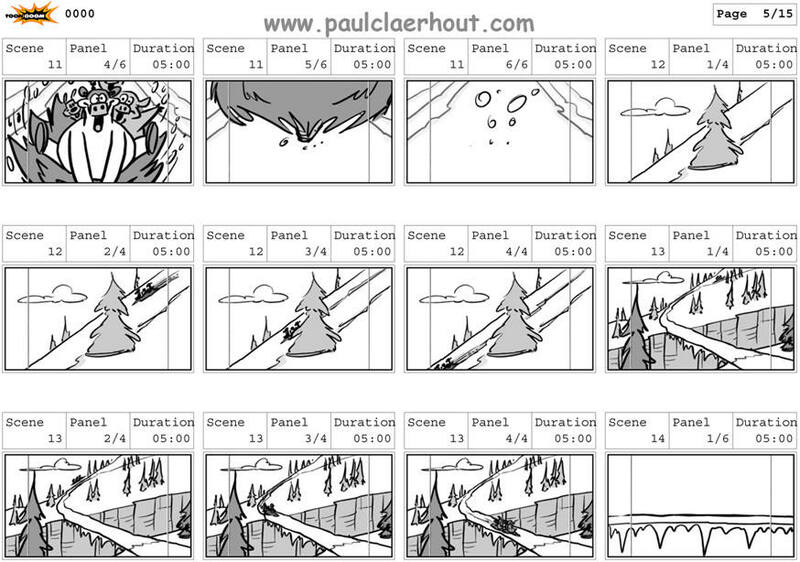 A sample of BOB'S BURGERS boards using ToonBoom StoryBoard Pro. 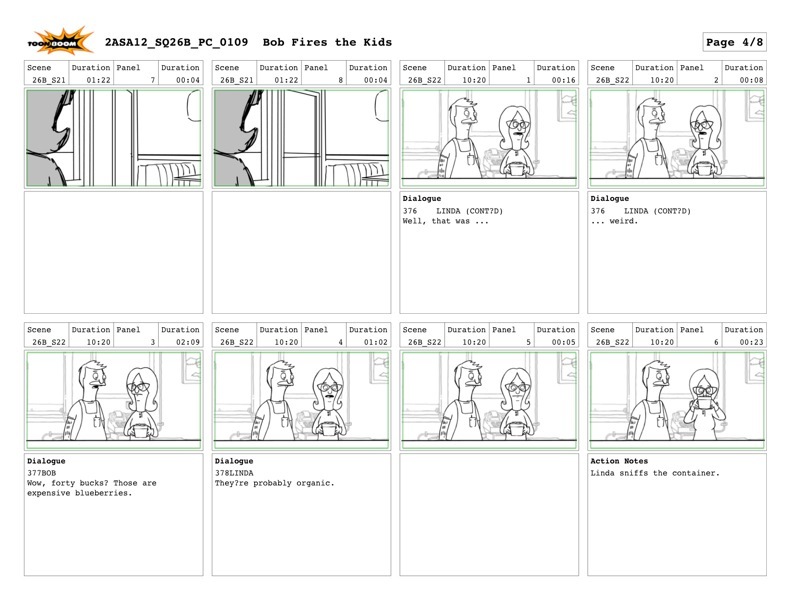 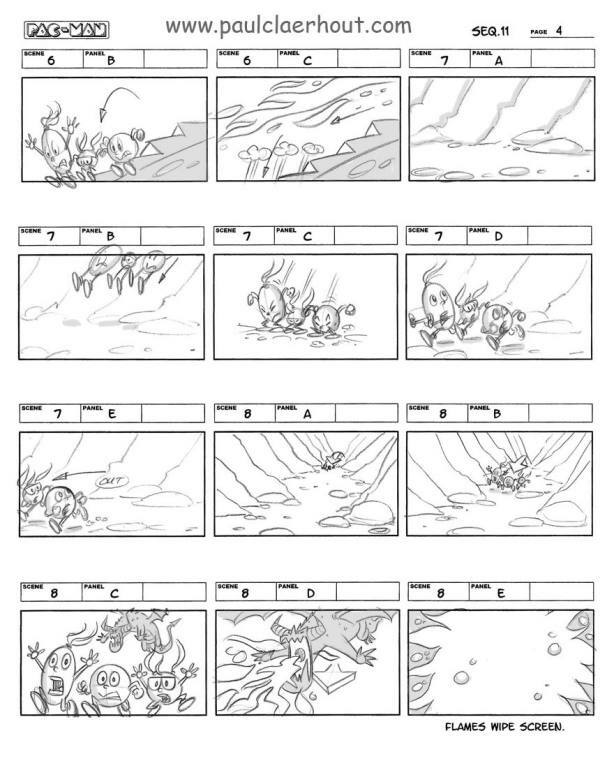 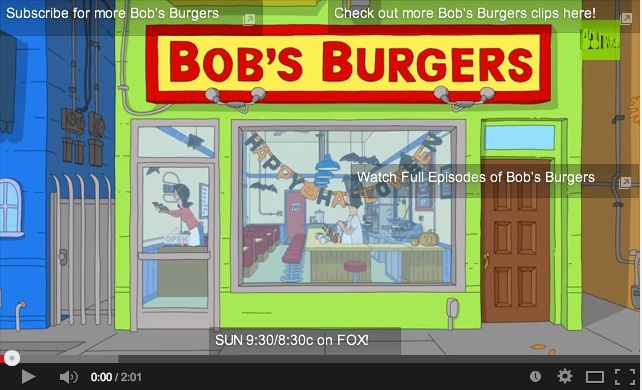 Here are some links to sequences I storyboarded for BOB'S BURGERS. 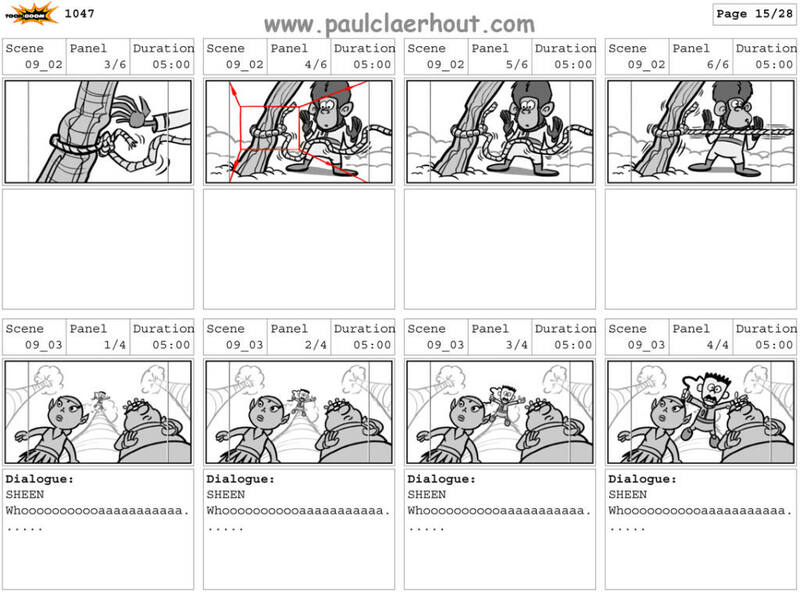 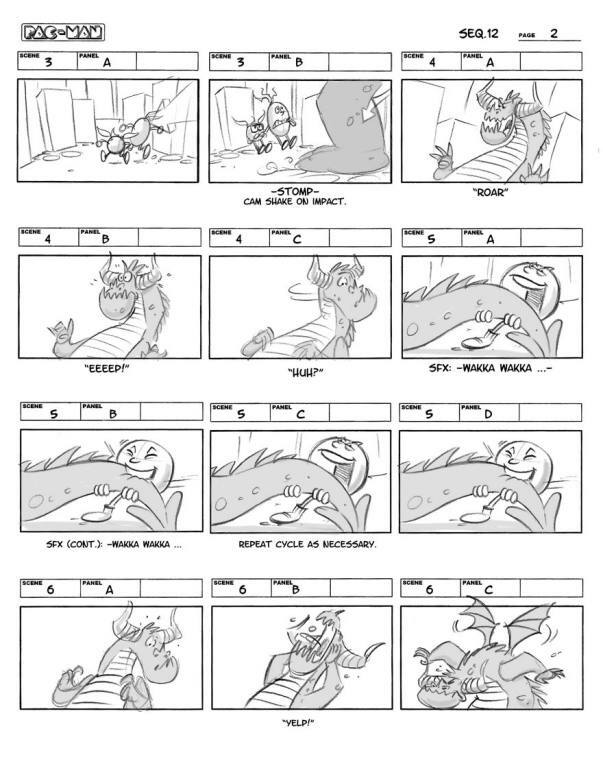 The 1st three are finished animated scenes and the 4th is an animatic.